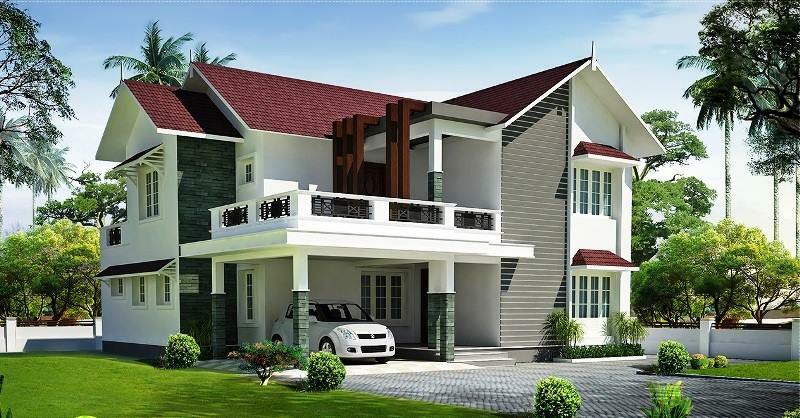 KERALA HOME DESIGNS AND PLANS: ENERGY EFFICIENT BUILDINGS: TRANSPARENT SOLAR PANELS. 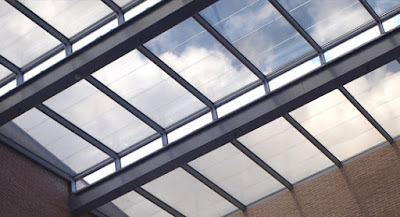 ENERGY EFFICIENT BUILDINGS: TRANSPARENT SOLAR PANELS. 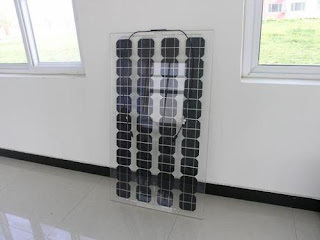 Photovoltaic materials that are used to replace conventional building materials in parts of the building envelope such as the roof, skylights, or facades. They are increasingly being incorporated into the construction of new buildings as a principal or ancillary source of electrical power, although existing buildings may be retrofitted with similar technology. The advantage of integrated photovoltaics over more common non-integrated systems is that the initial cost can be offset by reducing the amount spent on building materials and labor that would normally be used to construct the part of the building that the BIPV modules replace. These advantages make BIPV one of the fastest growing segments of the photovoltaic industry. 2. 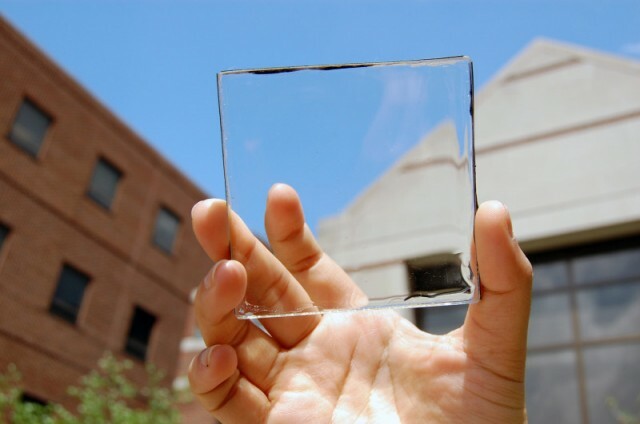 FULLY TRANSPARENT SOLAR CELLS. This fully transparent solar cell could make every window and screen a power source. Researchers at Michigan State University have created a fully transparent solar concentrator, which could turn any window or sheet of glass into a photovoltaic solar cell. As you can see in the photos this one is really transparent.the transparent solar panels can be efficiently deployed in a wide range of settings, from “tall buildings with lots of windows or any kind of mobile device that demands high aesthetic quality like a phone or e-reader. Below is a typical roof top created by fully transparent solar cells. Take advantage of the sunlight to illuminate your building. Thanks to our photovoltaic transparent glass you will allow the entrance of the sunlight, avoiding UV radiation and infrared radiation, and seeing through the glass at the same time. The degree of transparency can be choose by 10% -30% as you like depending on the required luminosity. A HIGH RISE BUILDING WITH SOLAR PANELS AS EXTERNAL WALL . A SHOPPING MALL WITH TRANSPARENT SOLAR PANELS AS SKY LIGHT ROOF TOP.